(NEW LINK) Game "Unreleased Heat Rocks Vol.1"
This is the Game i like!! Hope R.E.D. drops soon!!! Here's a dope collection of unreleased Game tracks, put 2gether by myself. Enjoy & W's Up! My name is Bishop Lamont, and I am focused on my debut album. The Reformation...Message!! Re: Game "Unreleased Heat Rocks Vol.1"
+1. Did you make those covers yourself? good question, I like the cover too! Thanks & enjoy! GAME TIME! Really hope R.E.D. has songs like these! I'm going to check this out, I don't have some of these tracks. Not to mention Games always got some unreleased bangers floating around its hard to keep up. ps What is the deal with the D.O.C. cover in you avatar? Is that some official release or what, cover looks pretty legit. 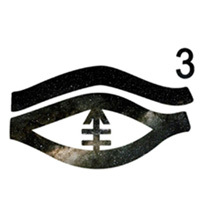 @mr. west: what that "DOC ep" in ur profile pic? thanks, i noticed that all songs have a bitrate of 320: i'm quite sure not all were leaked in that bitrate. i also noticed that a few songs, like Laugh & I'll find you are louder, than the versions that leaked. did you boost the volume? do you know where the song Gangster is from? 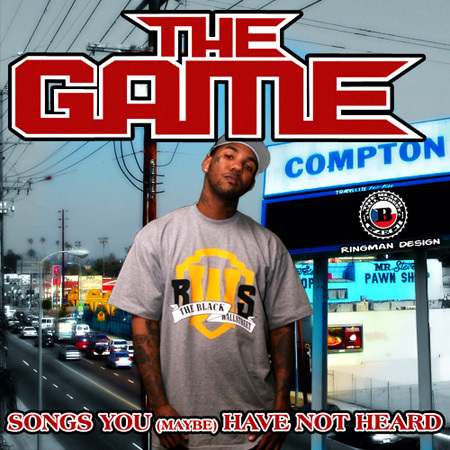 can somebody up "I'm A Soldier" by Game? that would make sense, game shouts out Doctor's advocate on the song. The guy that has a huge Death Row blogspot did it - he's making bootlegs left & right lately.. It was released/leaked last year... and yes it's a DA leftover! i see. do you still remember the site that you got it from?